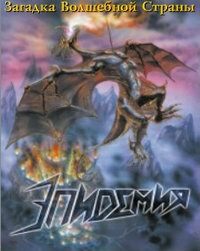 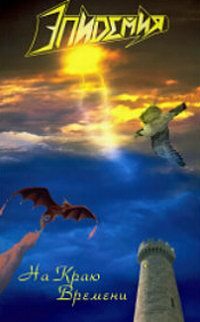 Epidemia, a fantasy-themed power metal band from Moscow, was founded by Yuri "Juron" Melisov in the mid '90s. 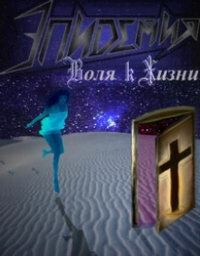 For many years they have been a quite succesful club-playing band, known only in the metal community. 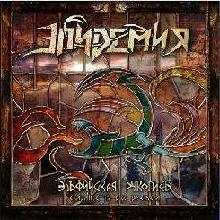 They became more widely known after the release of their fourth album - a metal opera "Elven Manuscript", starring vocalists from famous Russian metal bands such as Aria, Black Obelisk, Arida Vortex, Bony NEM, Master. 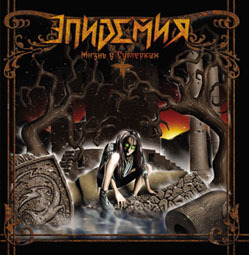 That made Epidemia the one of most popular metal bands in Russia, and their next album "Livin' in Twilight" became one of the best-selling metal albums in Russia.